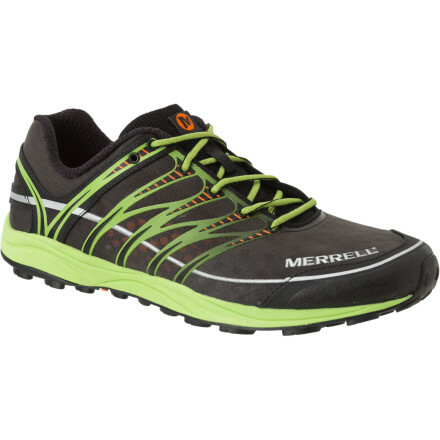 A great lightweight trail runner that breathes and vents very well. 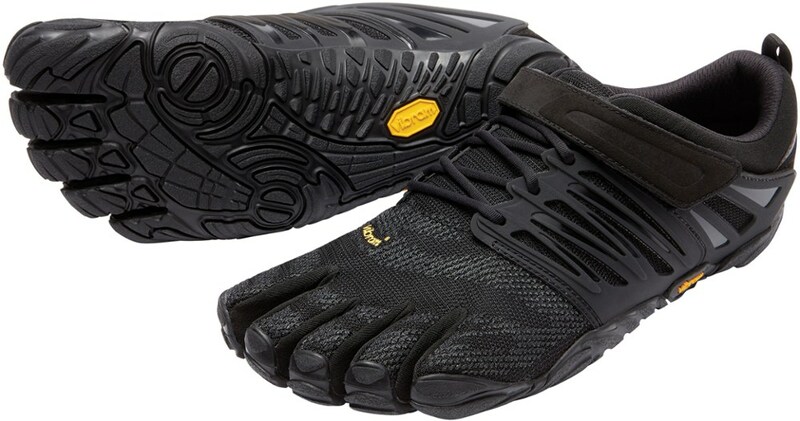 Really good traction profile and comfortable when worn for long periods of time. 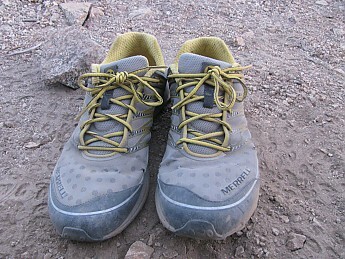 I purchased the Merrell Mix Masters back in January of this year. Since then, I have exclusively been using these shoes for all my backpacking and day-hiking trips. 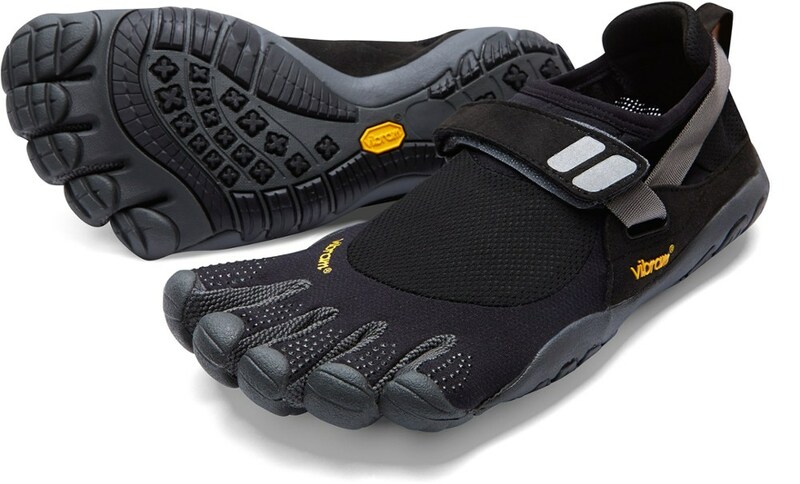 When purchasing these shoes, I made sure I bought it a size bigger so I have room for my toes — this is helpful on those trail descents. When purchasing shoes to wear for the trail, I typically buy them a half size to a full size larger than usual. I find that doing this, helps with the comfort. I found the fit of Mix Masters to be good. It was wide enough and roomy but not too constricting to point of being uncomfortable. Being that I purchased the shoe a half size larger, I found it to be very comfortable, especially when descending down the trail. It provided ample support for the base of my feet. 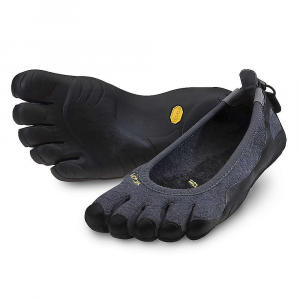 However, if I purchased the mid version, I am sure it would help with the ankle support. However, I found that even the low cut version provided enough stability that the extra support for my ankle was not necessary. These aren't water resistant at all but it does dry fairly fast and because of this, I find it to be very breathable...less clammy. So this is where I have issues with this shoe. The upper mesh started to stress and fold...causing the mesh to break and large holes began to form. I expect this sort of wear and tear on the pair when the user has placed at least 50 or more miles but not at less than 10 miles. From the photo below, you can view the holes on the shoe where you feet would flex when walking. I feel that this is still a great shoe. In fact, I bought two extra pairs because I found everything else about the shoe to be perfect for my style of walking and hiking. I can live with the mesh tear issue and in my opinion, can easily be fixed. 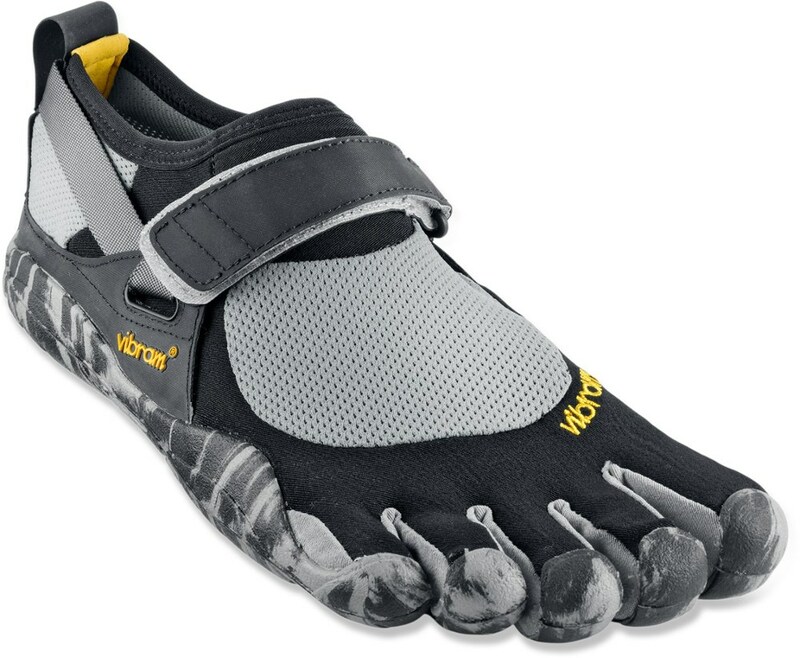 I would recommend this shoe for those looking to buy a minimalist shoe with a little bit more cushioning support than a zero-drop shoe. $40, you STOLE those shoes! Nice review! 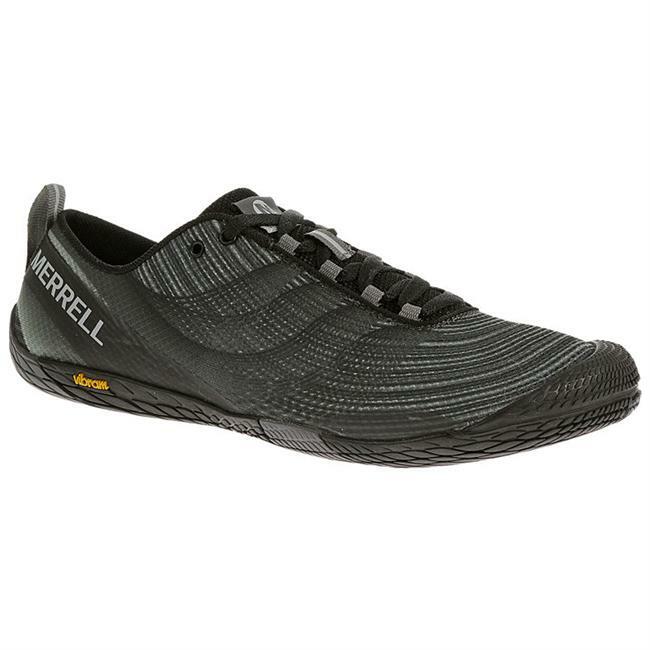 The Merrell Mix Master is not available from the stores we monitor. It was last seen August 16, 2014	at RockCreek.